MoistTech Corp.™ has been featured in the recent edition of Bulkinside.com news for our outstanding role in the Powder, Bulk & Solids industry, providing moisture measurement & control. Bulkinside.com provides invaluable information on leading global business resources in the powder and bulk solids handling profession. Their weekly e-updates provide consumers with state of the art technology and information pertinent to improving their business. 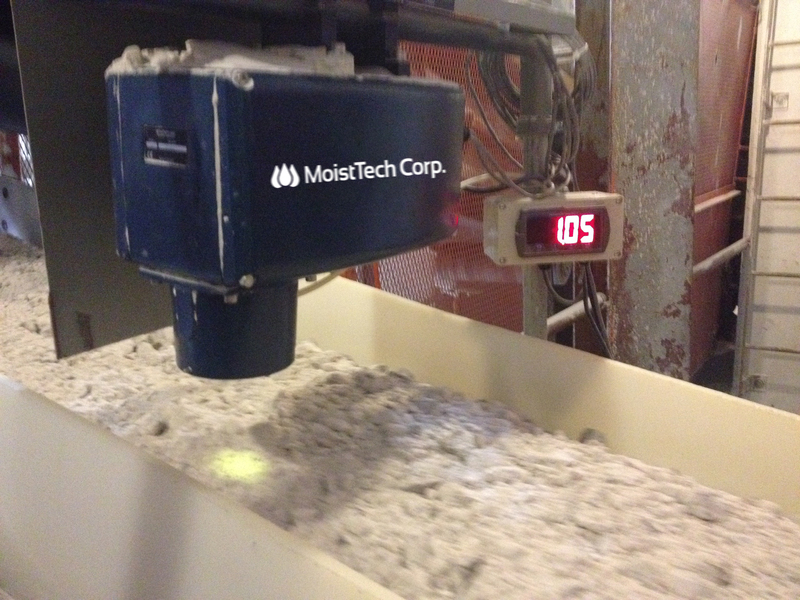 MoistTech Corp. has quickly become the leader in Moisture Measurement worldwide and is supported by the original manufacturers of the Near-Infrared (NIR) technology in the industrial moisture industry. Manufacturing a wide range of on-line sensors and at-line instruments, the MoistTech sensors provide real-time moisture process control for numerous applications. Moisture content varies widely in raw materials and at different points of the production process, maing non-mcontact moisture measurement essential for achieving an outstanding final product. NIR technology is used as the state of the art process in measuring moisture content within a product. MoistTech Corp manufactures a NIR sensor that can not only measure moisture content but also thickness and temperature if needed as well – all in one sensor!